It's not so warm here, but the sun is shining brilliantly today, which always puts me in a good mood. Can you actually believe I had to run my heat this morning while I was getting ready for work, haha? Craziness. Anywho, despite the lack of warmth, I am totally getting in the mood for summer fun. Bring on the lake, the pool and basically any body of water in-between. And well...I've held out as long as I can...it's time for what I'm sure will be one of many beach-related posts this season. My go-to awesome swimsuit place? Anthro. Always Anthro. I'm dying over their retro style suits this year. Not only are they super cute, but retro-fitted attire is usually more universally flattering on all body types. ...let's see, what am I forgetting? So what about it? 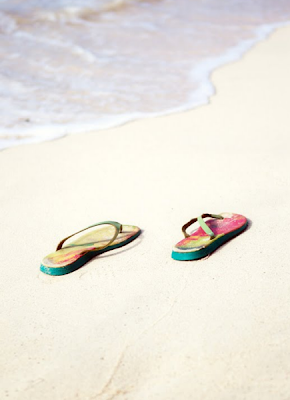 Are you ready for some fun in the sun or will you sit in the shade a while longer? 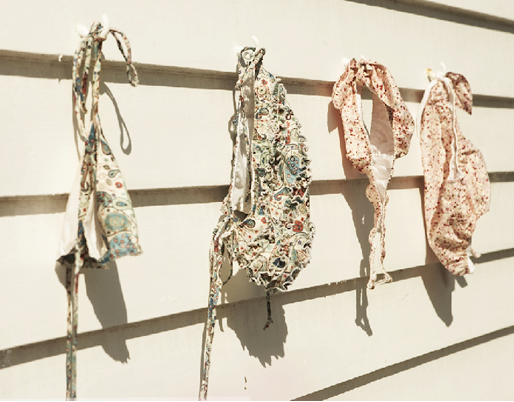 I am loving the retro swimsuits!! ooooh i love it all!!!! just bought myself a suit as a matter of fact!!! but i am definitely in the market for one of those amazing navy bags and a cover up!!!! gawsh i love anthro!!! I love the first 2 swimsuits!! you can NEVER go wrong with anthro!!! LOVE the tan stripedy bathing suit with the little bow. DARLING!!! The swimsuits are lovely! Can't wait to wear on! oh I love that brown striped bikini!!! I am looking forward to lunches at the beach! Right now the wind is too cold to sit for very long! I love the swimsuits! Super cute! And the cover ups are adorable. 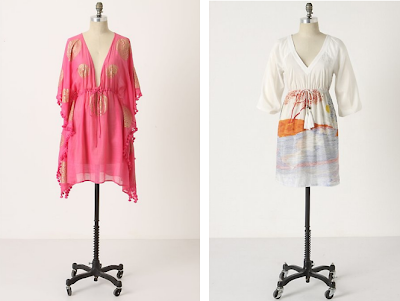 I have had a hard time finding cute cover ups that don't look 'old lady' so thank you for sharing these! I am adoring the retro swimsuits! Way too adorable! Love your blog! I was thinking the same thing this morning - where did my beautiful summer weather go? I was cold all day. i love beach weather. my area is warm enough to go but its hard to find the time with work. i hope your weather warms up soon. i love the items you posted. i love the anthropologie suits!! super cute! Ahhh! Loving those first two bathing suits!!! Makes me want to wear that in the Hamptons!!! I love Anthro, just wish they weren't so expensive! 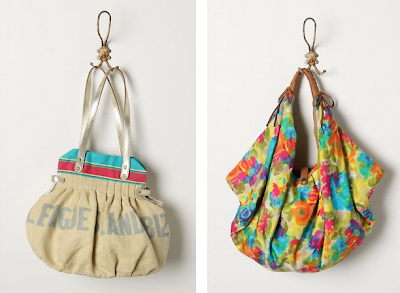 I especially like that Rainbow Haze bag, it is so cute!